Did you know that carpets absorb all kinds of airborne pollutants and not only that – they also house spores that can turn into fungi at any time. If uncleaned, these things will build up in your carpet and it’ll be even more difficult for you to clean it eventually. Also, while you keep your carpet dirty, the air quality in your property will progressively get worse. This can result in breathing difficulties and even asthma attacks. On the contrary, if you keep your carpet clean, you’ll breathe fresher air, you’ll reduce the risk of bacterial outbreaks in your property and lastly, your home will look a lot better. How to maintain the clean condition of your carpets? By relying on us, of course, because we’re the best carpet cleaners in Brixton. We are based in SW2 and we guarantee that if you choose us, you won’t regret it. Booking our carpet cleaning services is like sending your carpet on a holiday – it will be treated with highest class cleaning machines and detergents, and it will be treated gently by our technicians, too. If you’re worried about the money – don’t be. 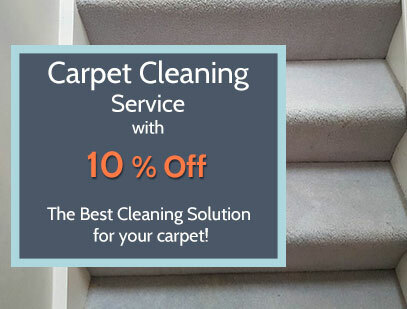 Our carpet cleaning services are affordable – they cost no more than a mediocre dinner at a restaurant. 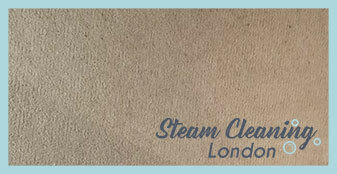 Our carpet cleaning company is simply the best in Brixton. Not only will we clean your carpet with the best deep steam cleaner in the world, but we’ll extract up to 95 percent of it’s moisture as soon as we’re done. We are available for booking throughout the week and also on bank holidays, too. Choose us and you won’t regret it.